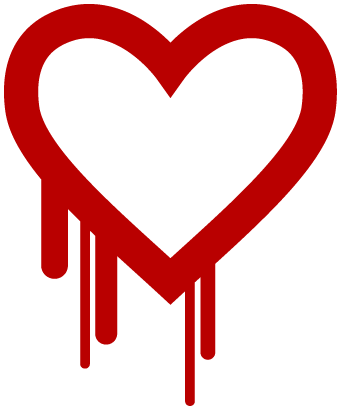 We take security and privacy very seriously at Exploration.The servers where our clients’ data is stored are not affected by the Heartbleed bug that was discovered on Tuesday, 4/7/2014. Summary: This critical bug affects in excess of an estimated 2/3 of the internet’s web servers. Unless your IT team has updated all servers accessible to the internet within the last 48 hours, it should be a top priority regarding all sensitive data including email, chat, media assets, and accounting.